We LOVE our clients! 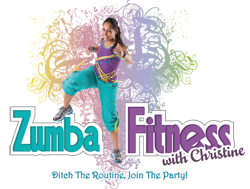 It is because of them that Zumbacise has grown into a warm and welcoming community of fitness lovers. Discover all that we have to offer and become a member TODAY! 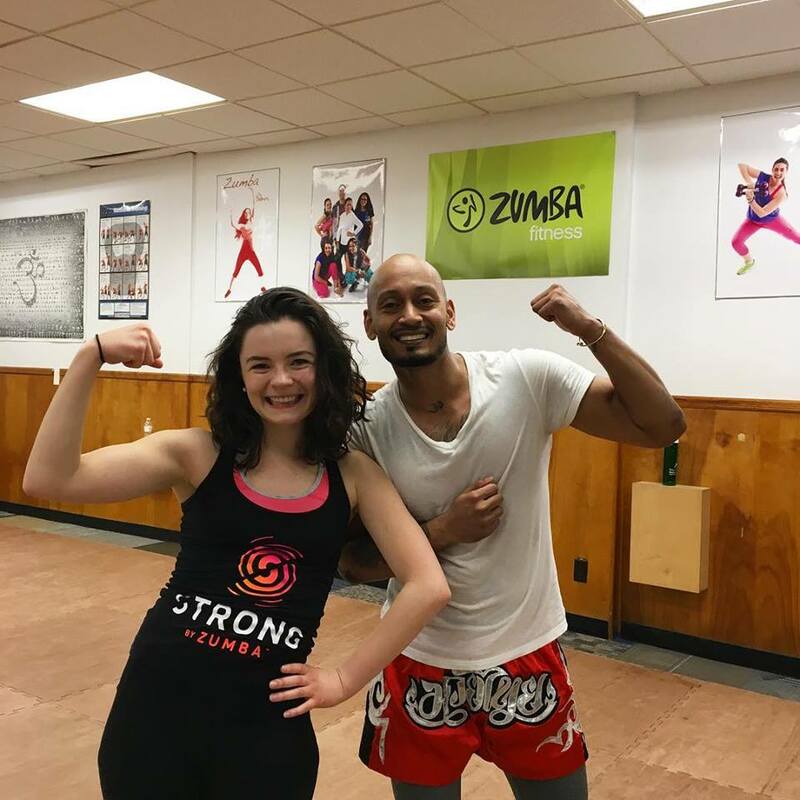 Danny almost never misses Kickboxing Fitness with Marissa and Strong with Kasey, offered back-to-back every Thursday night.